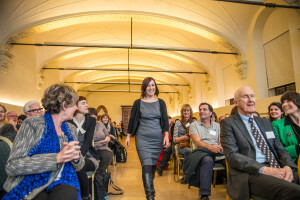 The first conference of the European Professional Association for Transgender Health, entitled “Transgender Health Care in Europe” took place in Ghent, Belgium, from 12-14 March 2015, in the beautiful old monastery “Het Pand”. 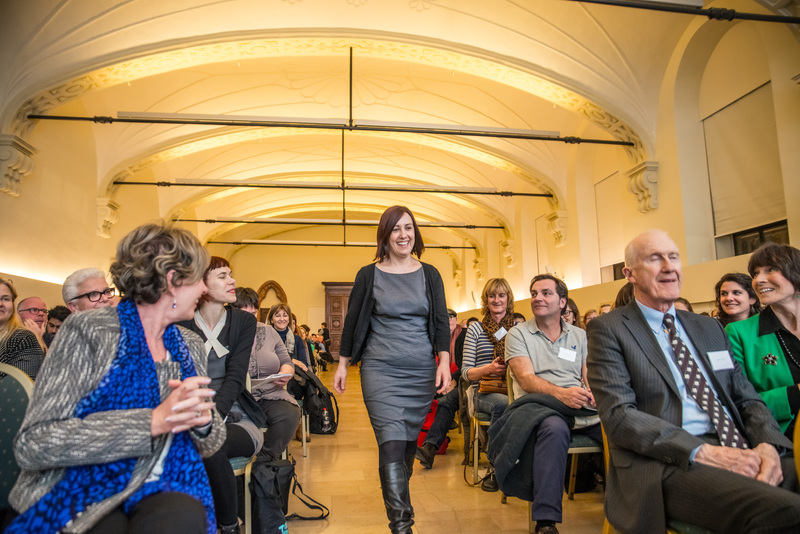 This first EPATH conference was – in short – a great success. Registrations had to be closed for security reasons at 350 participants, who almost all were present from the start until the end (even after a great party that lasted long into the night……). The scientific quality of the keynote lectures, oral presentations, workshops and posters presentations was excellent, and together with a very smooth on-site organisation resulted in a very satisfying event, with an overall good vibe, as can be seen from these photos. The Best Poster Award was awarded to Angela J. Volleamere for her poster “Decision making in transman chest wall surgery”. Participants from 31 different countries exchanged their expertise and knowledge, and new ideas for cross country collaborations were launched. EPATH will be glad to support these collaborations, and is planning in extending its website to be able to add more research information and to facilitate these cross country contacts. For students interested in trans research, the EPATH student initiative may be of great interest. You can join up at student@epath.eu. As announced during the opening session, EPATH has now an interim board of directors. 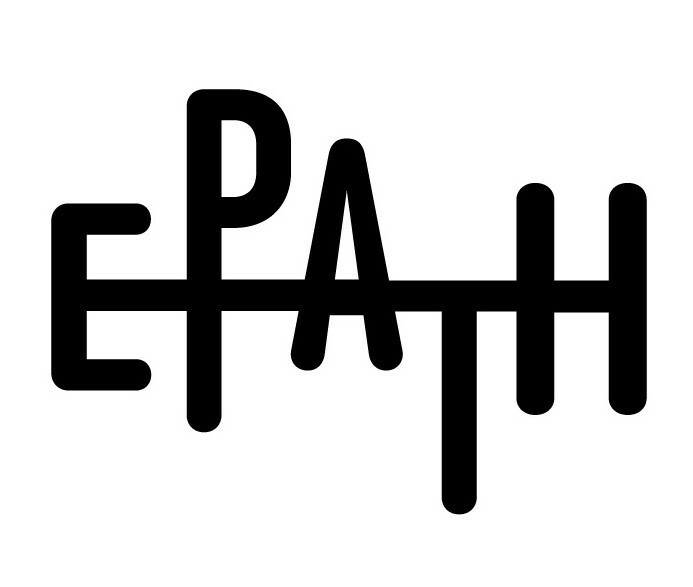 The task of this interim board is to set up EPATH as an organisation in close collaboration with the WPATH. Once again, we thank our sponsors, volunteers, our scientific committee who have made this conference possible. The huge interest strengthens us that there is indeed a widespread need for a European platform for professionals in transgender health, and encourages us to take this work forward. In the future we hope to have even more European colleagues present. We are happy that we can already invite all of you to the 2nd EPATH Conference, which will take place in Belgrade from 6-8 April 2017, and which will be hosted by the Belgrade Gender team of the Belgrade School of Medicine. Keep an eye on our website for any future announcements. And most importantly: become a member of EPATH!